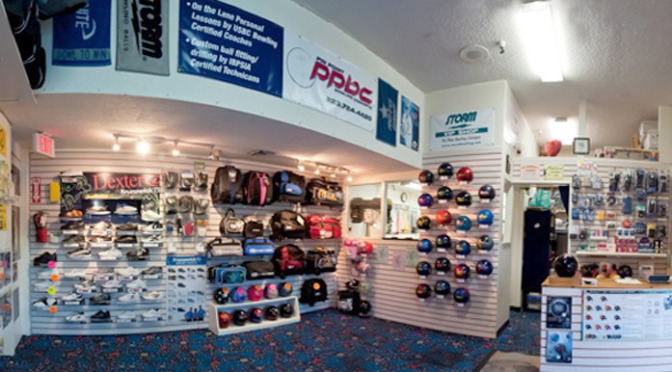 Pin Point Bowling Concepts is your full-service bowler’s shop located inside AMF Beverly Lanes in Montebello, CA. We are staffed with 2 Certified IBPSIA (International Bowling Pro Shop and Instructors Association) Technicians and USBC (United States Bowling Congress) coaches. Through excellent customer service, we will assist the customer in becoming the best possible bowler that they can be given their ability and dedication to the sport.